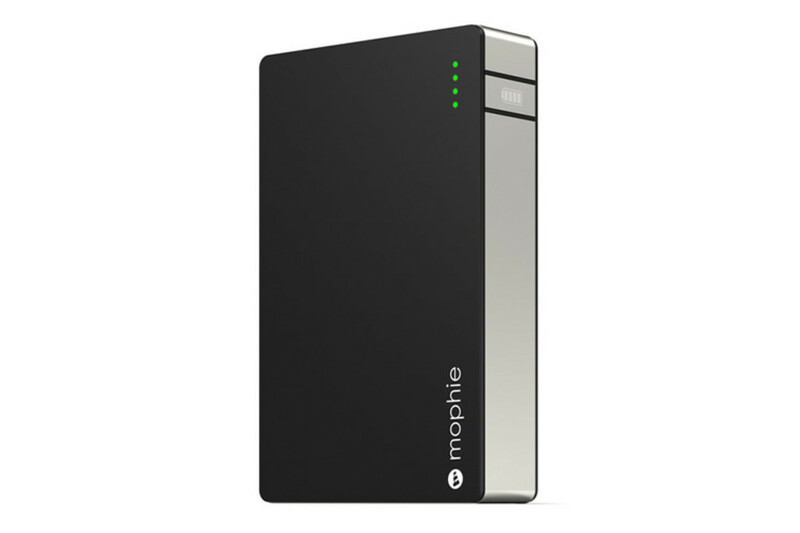 Mophie has got a new universal battery that is sure to become a permanent item in your gear bag, the Powerstation XL. 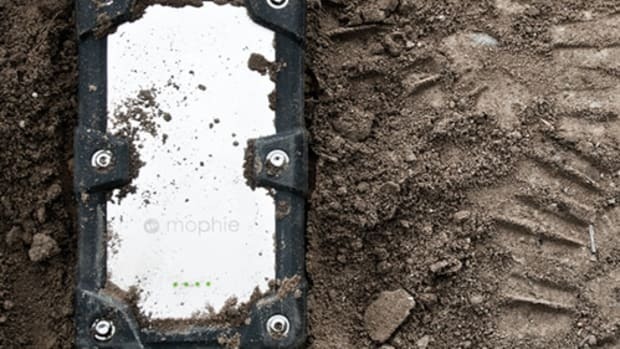 The battery has a capacity of about 12,000mAh which should get you up to 8 full charges for your smartphone. 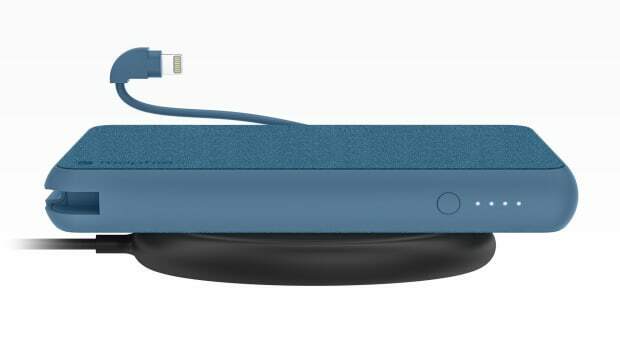 It&apos;s also got two USB ports for charging, an LED battery capacity indicator, and a micro USB port for refueling your battery. One of our favorite batteries gets a much-needed upgrade. 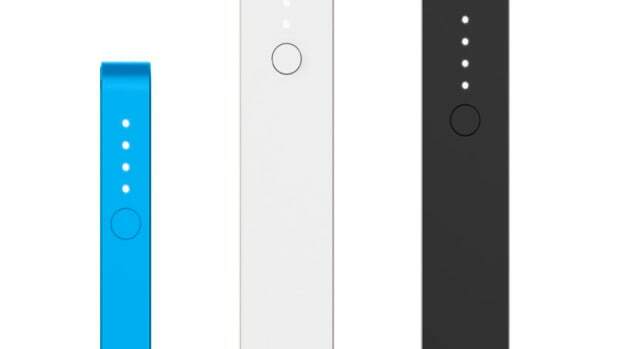 The company's new batteries get more power, more functionality, and more affordable.